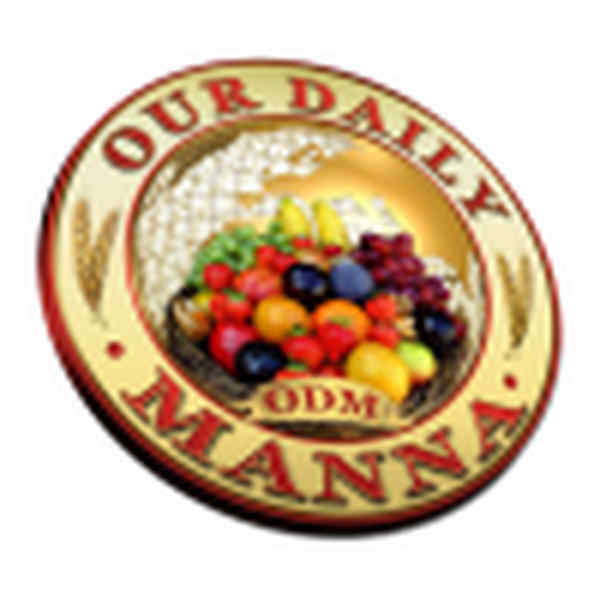 The word above could have being an advert placed in a local newspaper, by the publishing crew of your daily devotional _our Daily Manna! That is exactly how your God works! His work is not done by great people but by ordinary people who are so committed. You may not have the brains of Jacques DUBOCHET, Joachim Frank, Richard Henderson, Kazuo ISIGURO and Richard H.
THALER-the 2017 Noble Price Winners in various fields of medicine, science, and literature! Yes, you may not have the muscles of Mohammed Ali, Evander Holyfield, Anthony Joshua, Floyd May weather (great pass and present boxing world champions) nor the height of MANUTE BOL and Gheorghe MARESAN (tallest basketball player in the world), but Gods work can be done through you. He used the hesitance, uncoordinated Moses to lead Israel to freedom (Ex: 13, 4:10). He used men of sheep and goat as well as fishermen and farmers to accomplish his work. The bible was written by God through initial failure like Peter, Mathew, David, etc. That is the way God still works. Although we have “mega method”, mass tele-evangelists and great super/megachurches, it is still ordinary people like you and I using this devotional that God will use to do His END TIME work which is extraordinary. Written to an unbelieving neighbors’ about Christ, being a worker in your local church, encouraging your pastor with a card or cash, helping an elderly person with a dishes or cooking, visiting the sick in the nearest hospital or visiting the prisons,etc, are ways your life can speak for God this year, Never forget :God chooses the weak things of this world to put to shame the things which are mighty (vs. 27 of today’s second scripture ) whatever you do to others, you are dong to the Lord (vs. 40 of today’s 1st scripture) . Pray about today’s word as it as touch you. Lord, if you must use anybody in my country, does not pass me by. Pray about today and counsels TEARS!